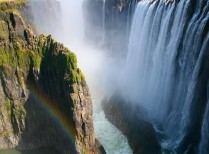 On this 7 day fly-in safari you will experience the magic of Botswana. 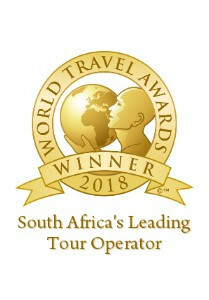 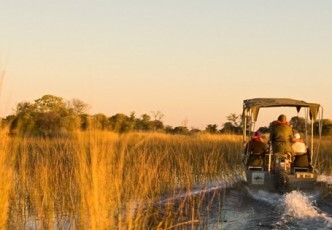 This wonderful journey combines the untouched beauty of the Makgadikgadi Pans, the lush Okavango Delta and its waterways teeming with wildlife, and the grandeur of the Chobe National Park. 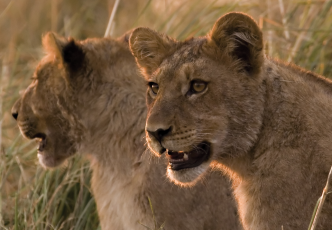 Explore the riches of Botswana on this rustic six night mobile safari. 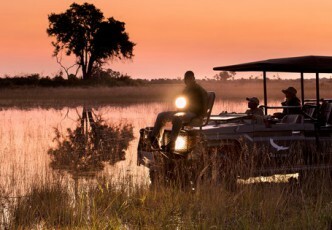 Experience thrilling game drives in Chobe National Park, boat cruises along the Chobe River and authentic mokoro rides in the Okavango Delta. 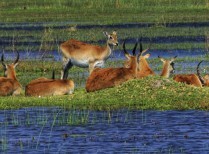 Visit Botswana’s ultimate wilderness, the Chobe National Park for an unforgettable 4 day safari. 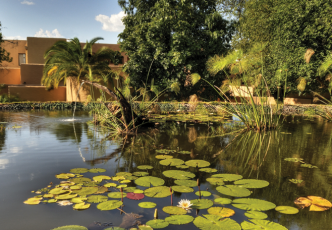 This extraordinary park encompasses riverine woodlands, the Caprivi floodplains and is flanked by the Okavango Delta to the southwest. 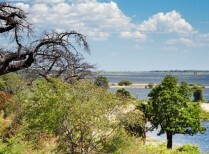 The waters of the Chobe River are the life-blood of the legendary Chobe National Park where the riverine woodlands host an enormous density and variety of large game, as well as an abundance of birds. 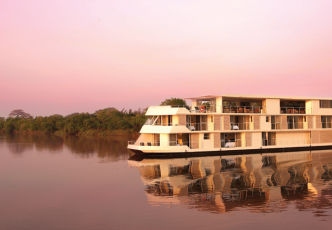 From the decks of the Zambezi Queen, you can sip sparkling wine and watch a golden sun dip beneath the gleaming horizon as you drift along.